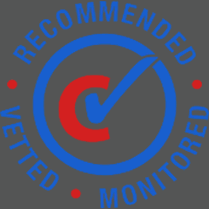 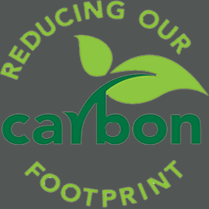 Data Shredding Services is a keen supporter of local charities. 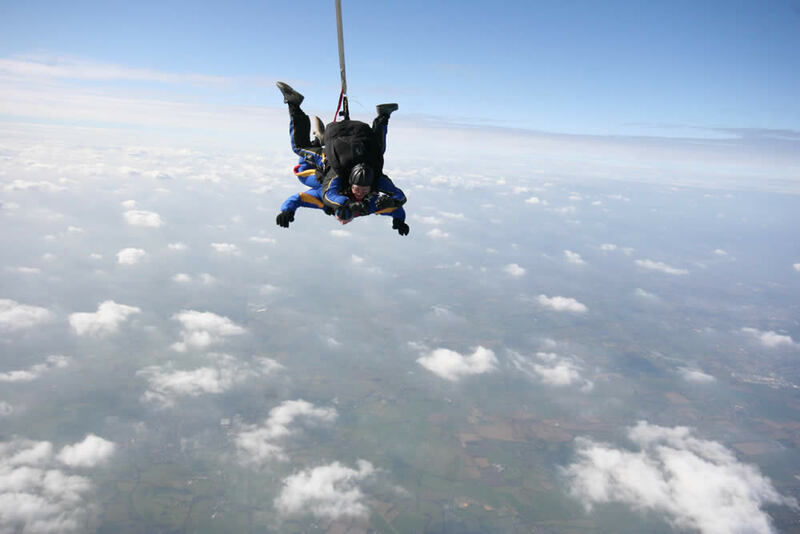 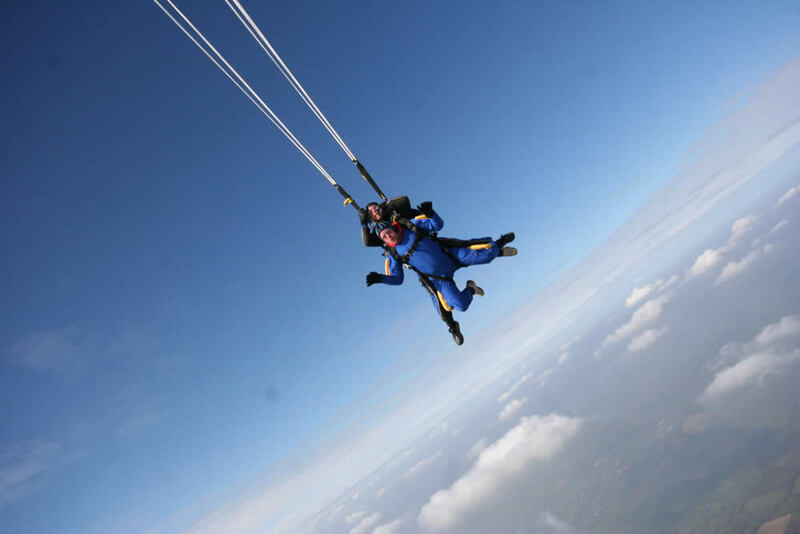 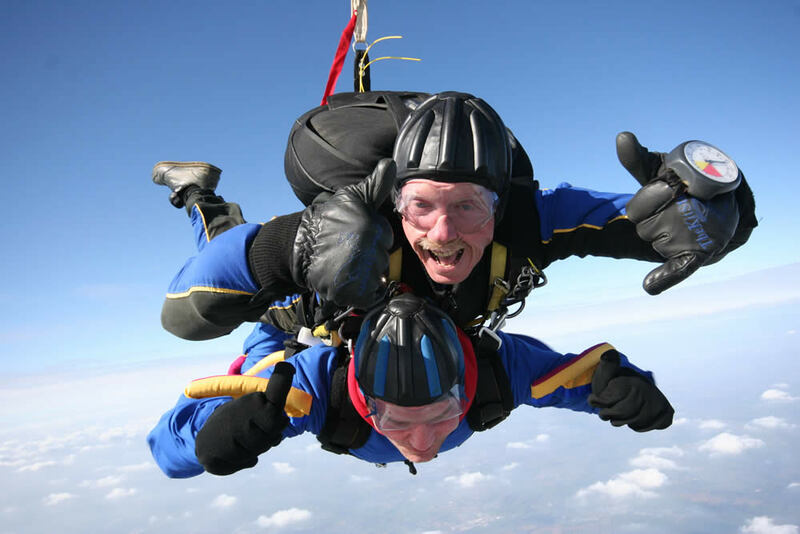 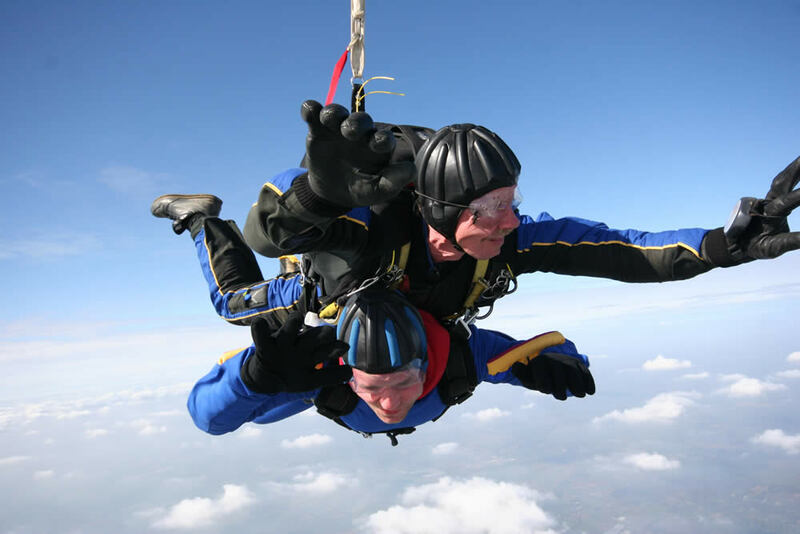 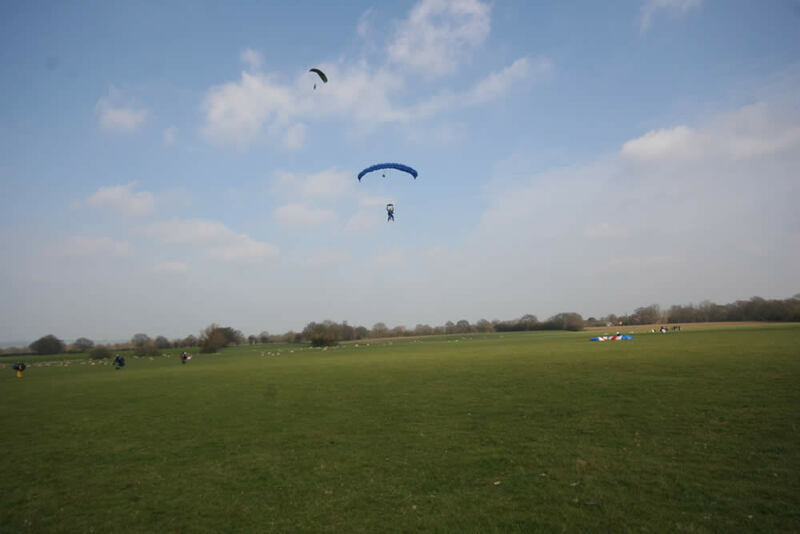 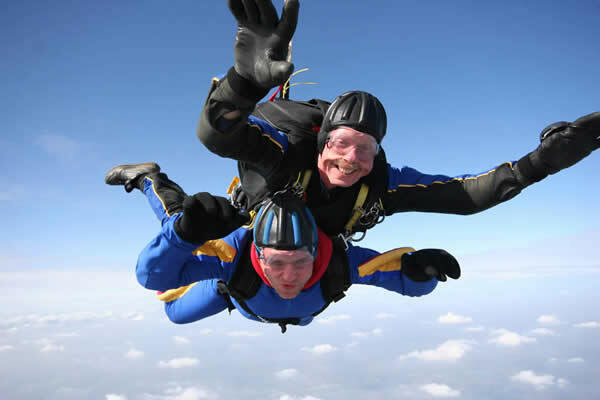 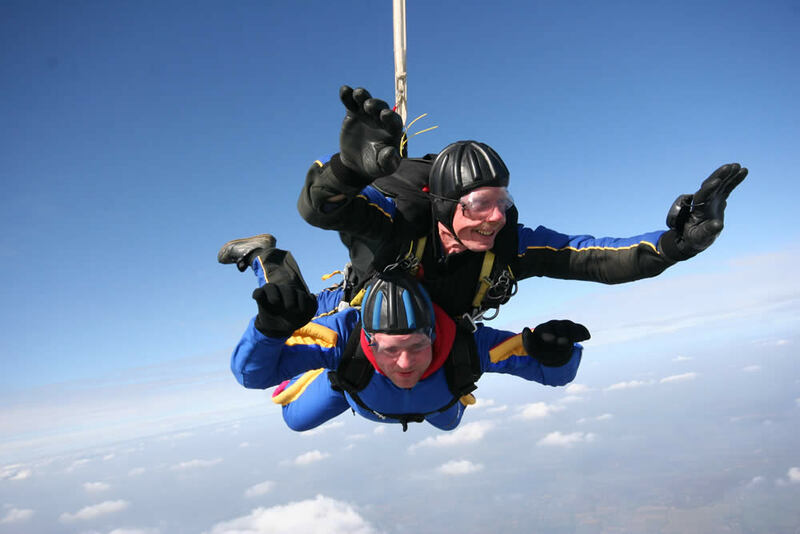 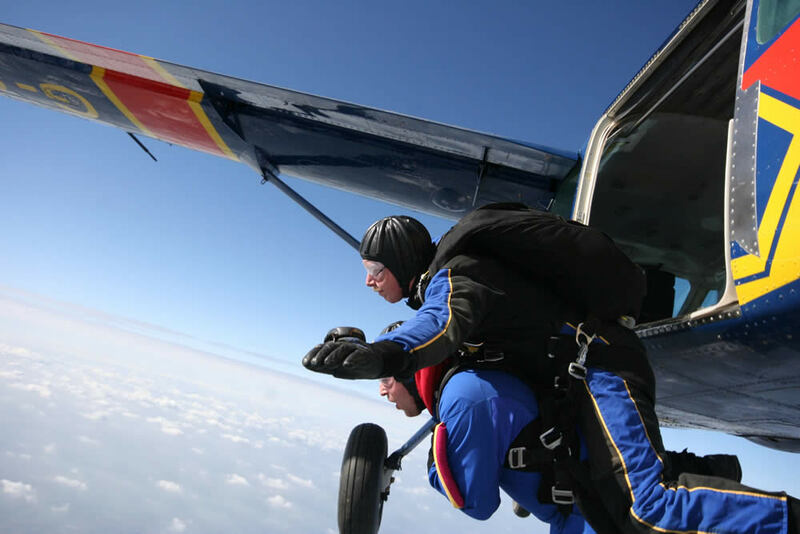 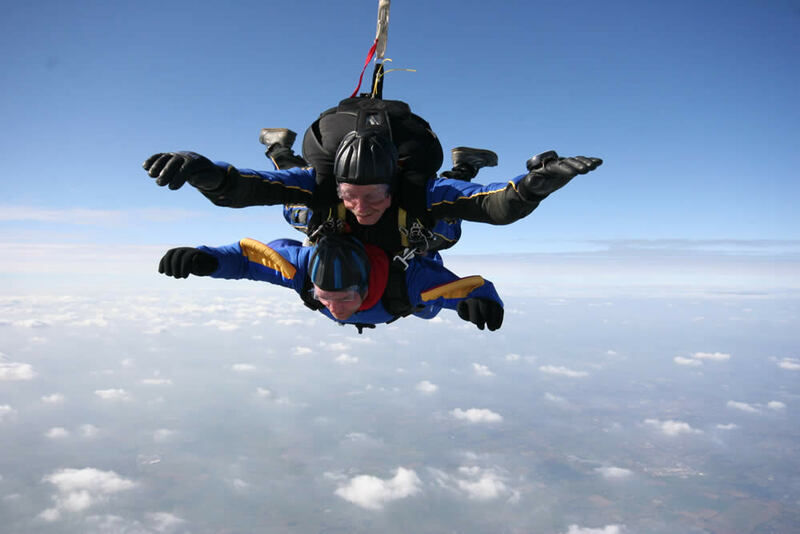 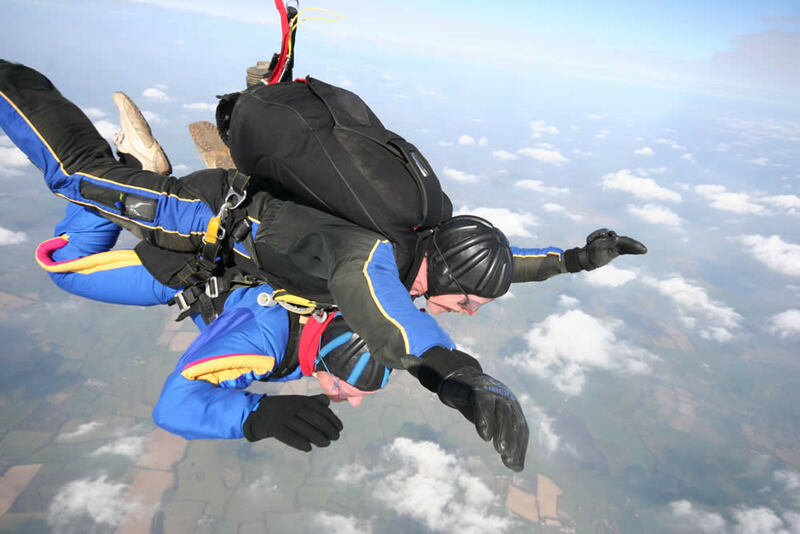 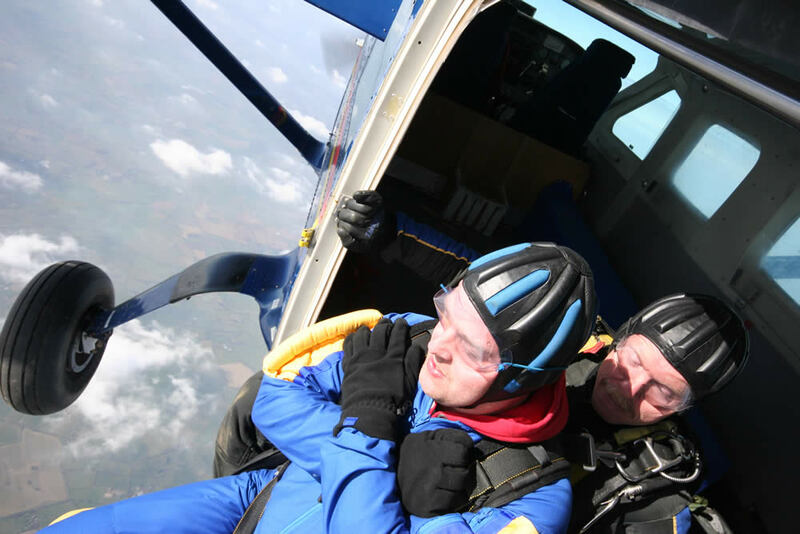 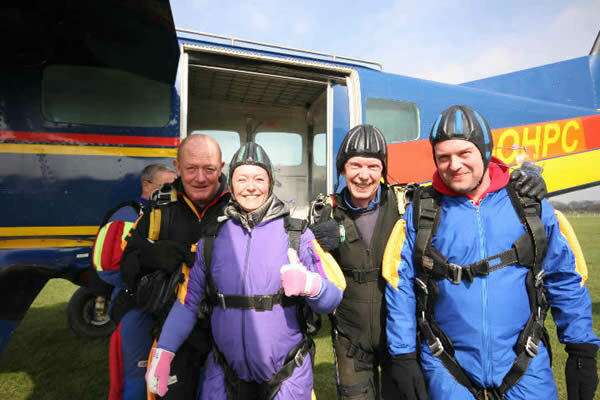 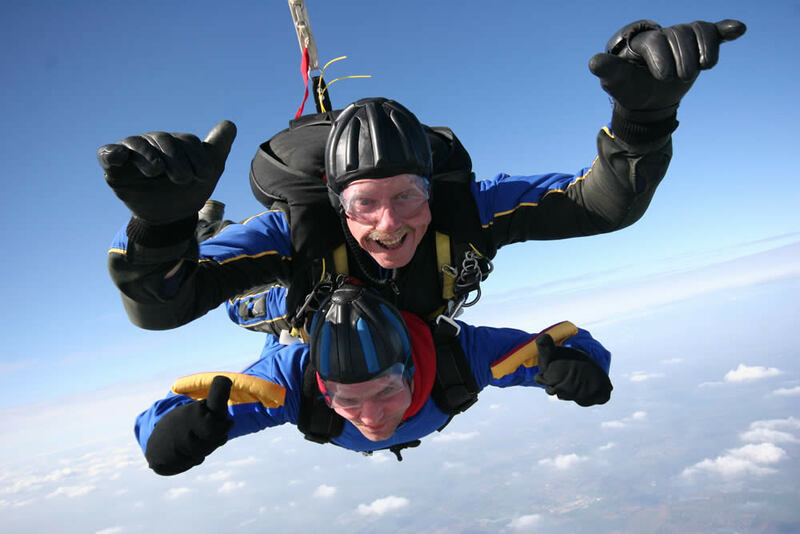 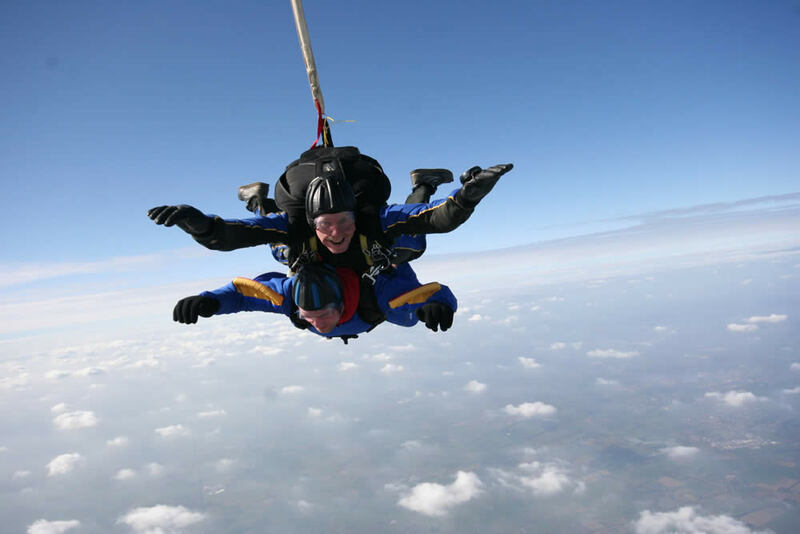 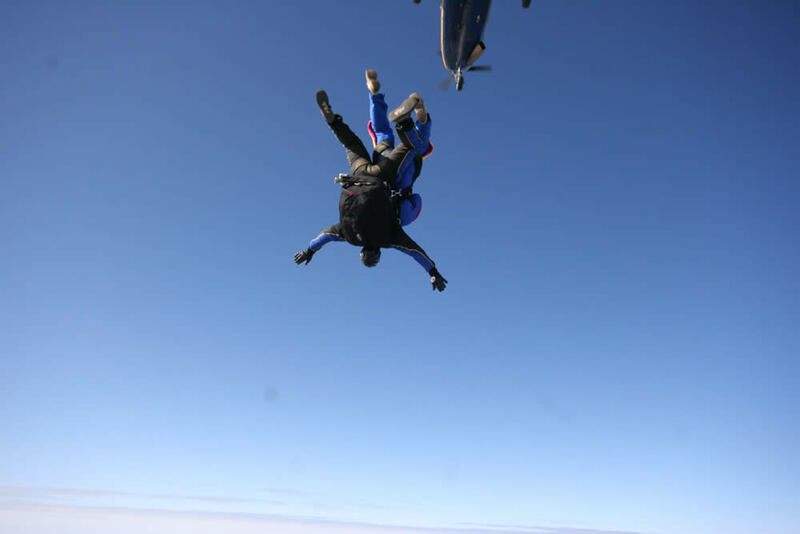 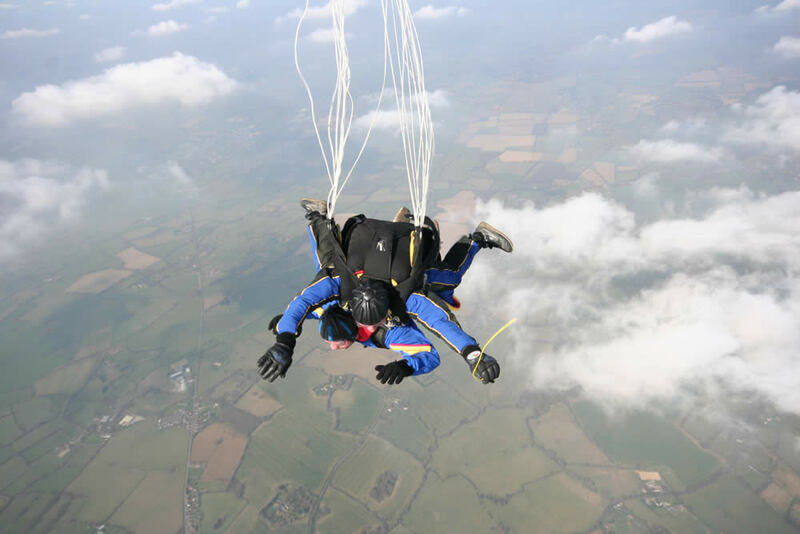 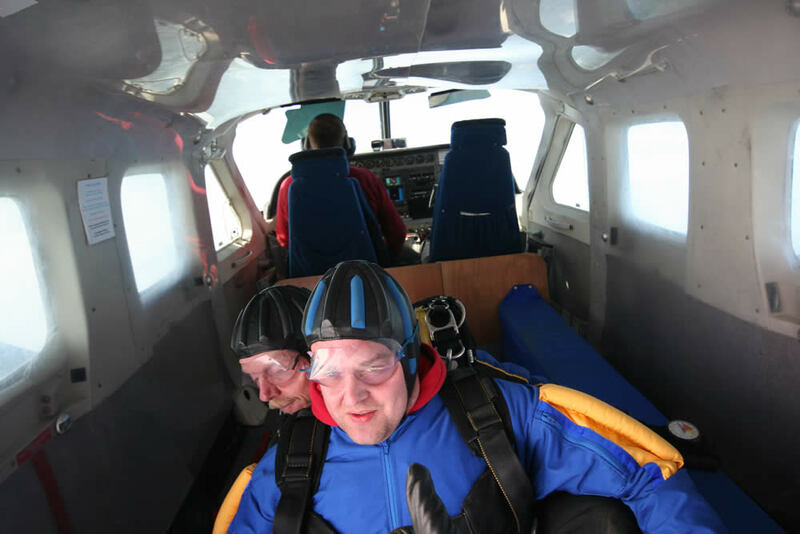 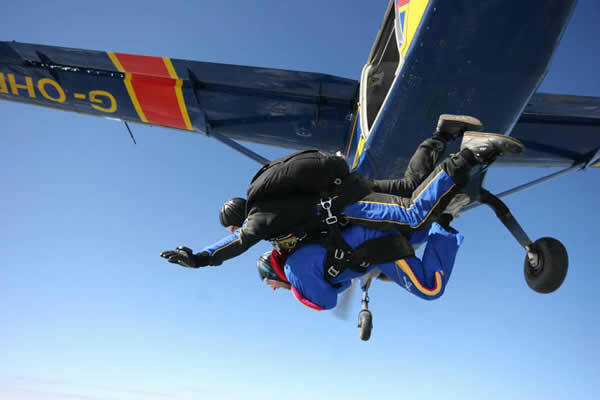 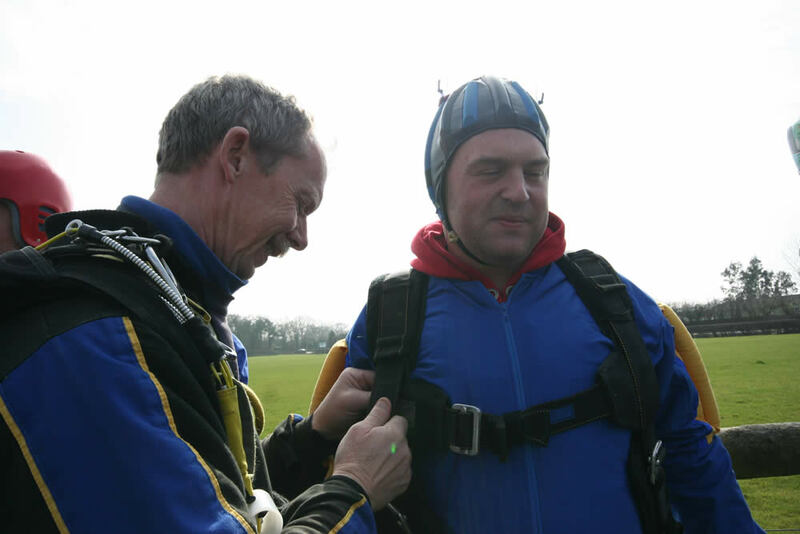 Managing Director Mark Blackie has recently completed a 12000 foot Skydive for The Royal Marsden Cancer Charity for seriously ill children with cancer. 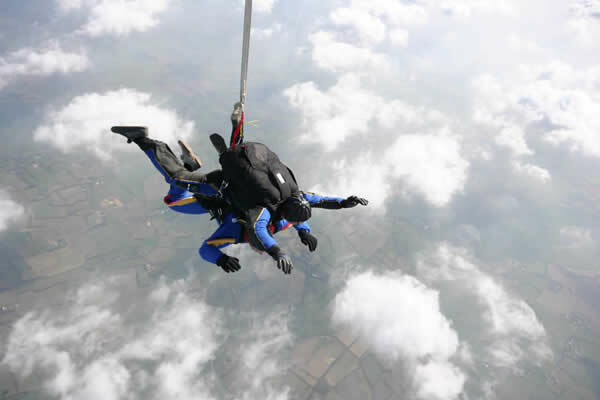 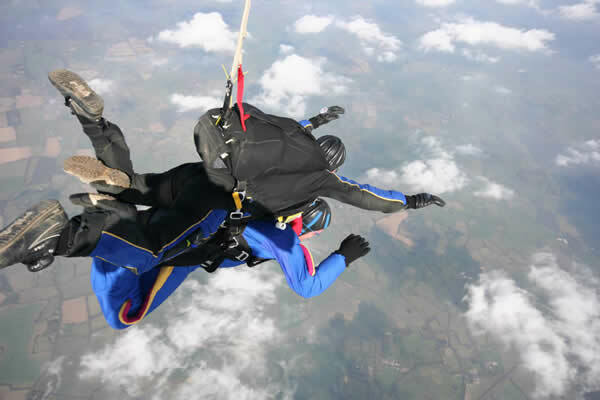 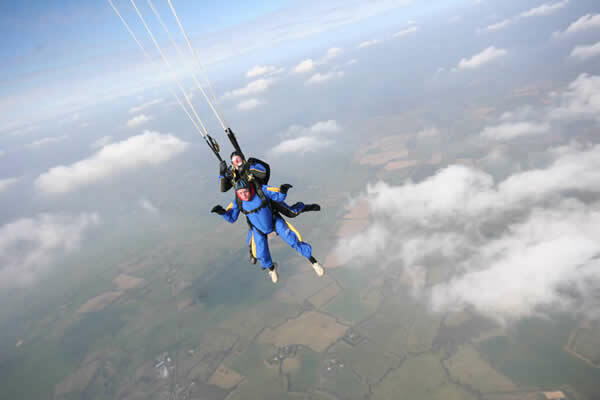 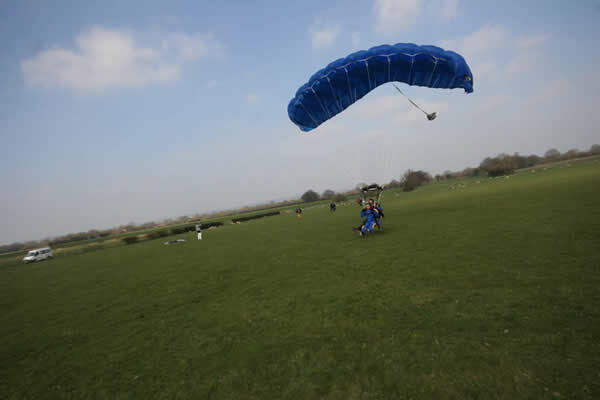 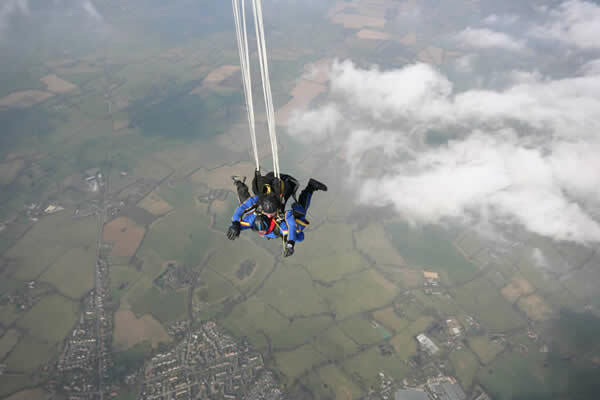 Below are a series of photos from Mark's recent charity skydive - click any image to enlarge.